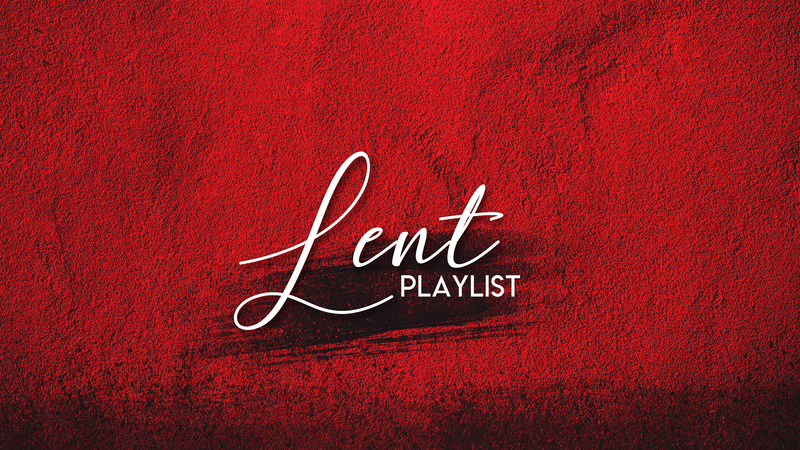 The Sanctuary Fellowship | TSF is a family of faith, living love, giving hope. 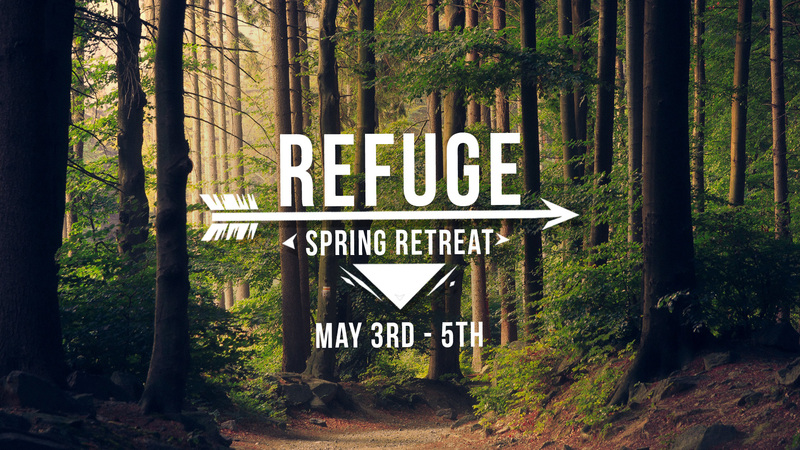 Sign up RIGHT NOW for the Refuge Spring Retreat! The cost is only $60. Great food, awesome worship, community project and an incredible time in God’s word with Pastor Tom Weaver from San Antonio TX. Sign up today! 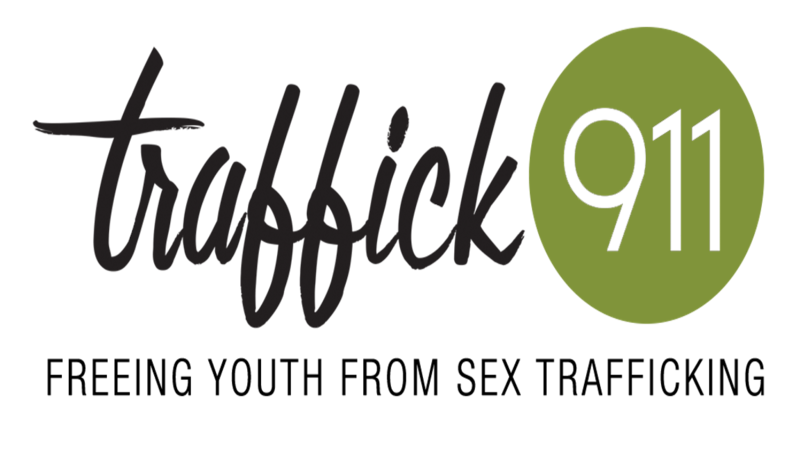 Brenda Debor, the Traffic911 coordinator for the Fort Bend County Juvenile Detention Center will present a Social Media/Trafficking Awareness program on Wednesday, April 24th at 7:00 PM in the meeting room. Her power point presentation will help educate parents about the dangers and risks that are connected with social media apps that many of the young children and teenagers use today. Childcare is available by request only! 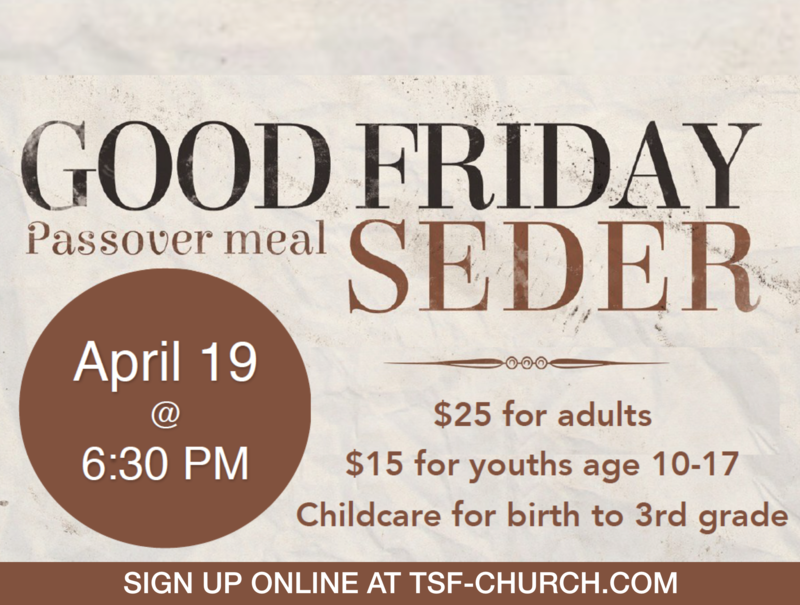 Join us for a family friendly movie night here at TSF! The cost is a donation to the Uganda Mission Team. Food, snacks, and drinks will be available for purchase. The Sanctuary Fellowship is located at 1315 Market Street, Richmond, TX. 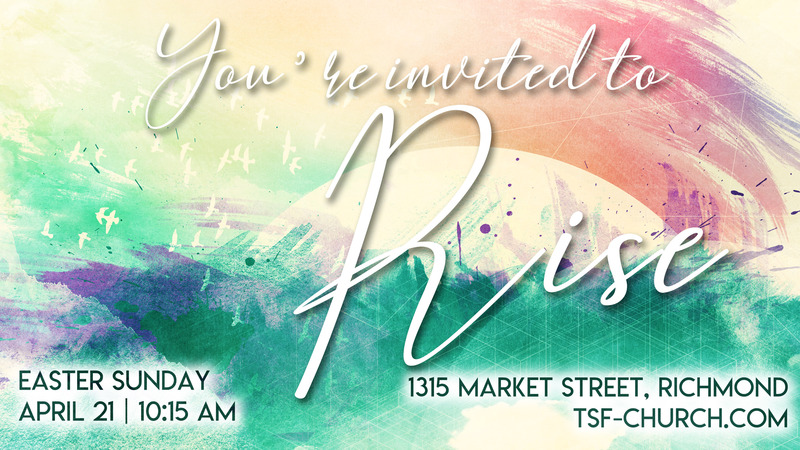 Sunday Service – 10:15 a.m.
TSF is a family of faith, living love, giving hope. We hope you find what you are looking for in our online resources.